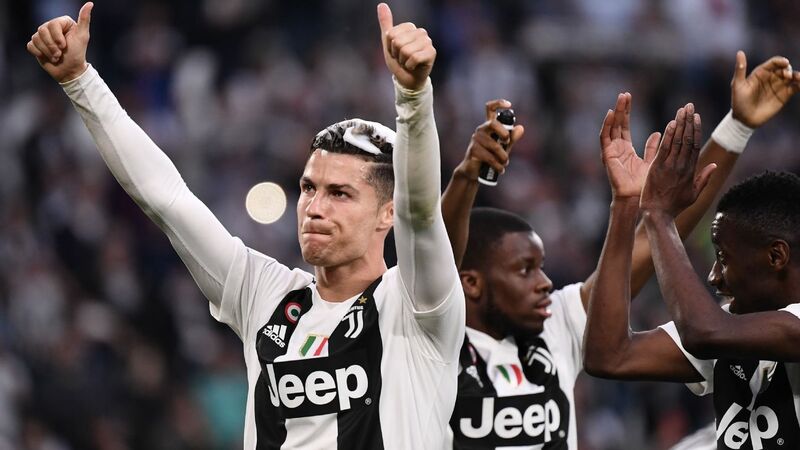 Martial to leave Man United? 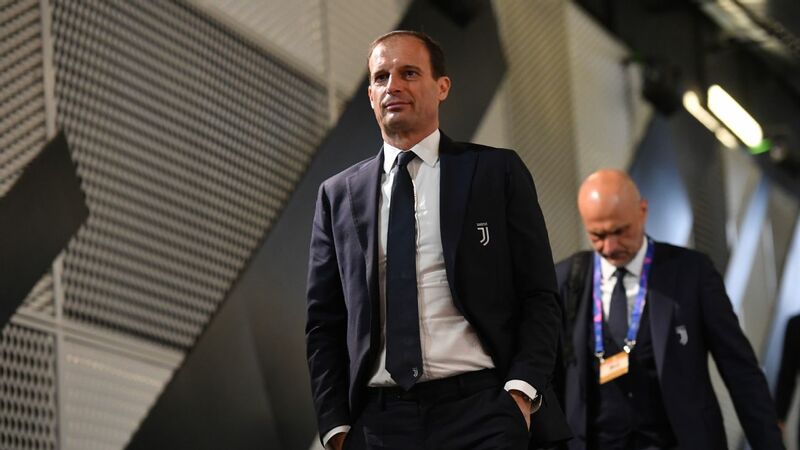 Shock exit for Allegri at Juve? 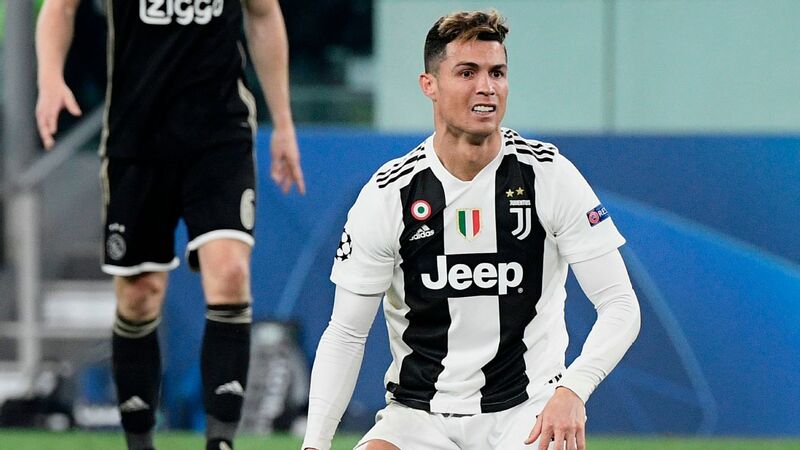 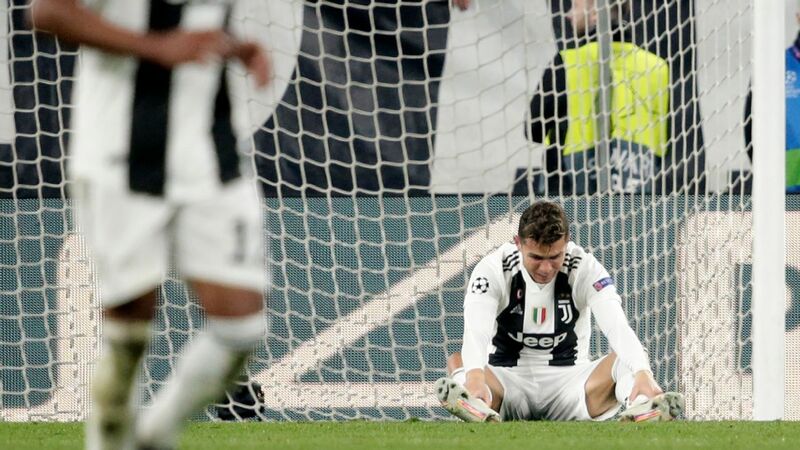 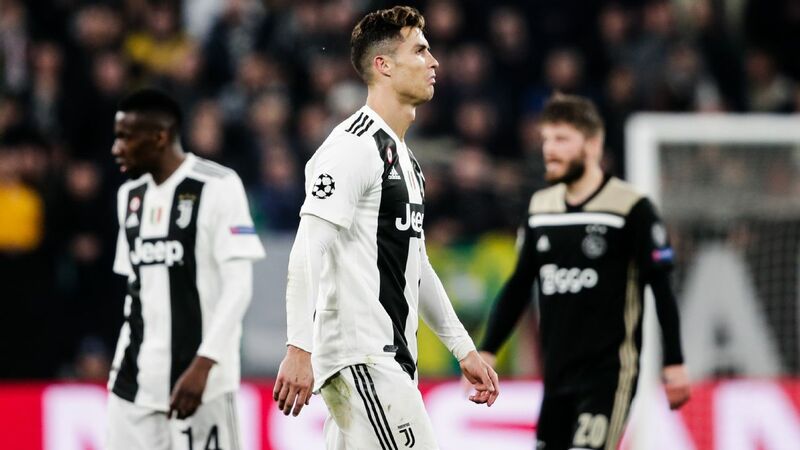 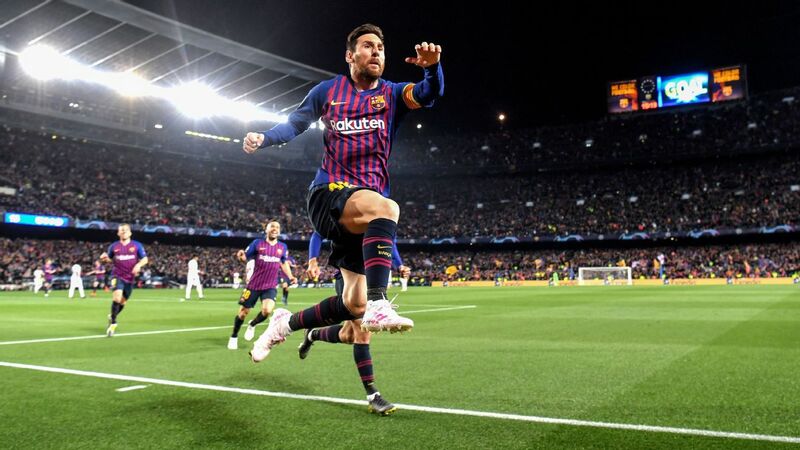 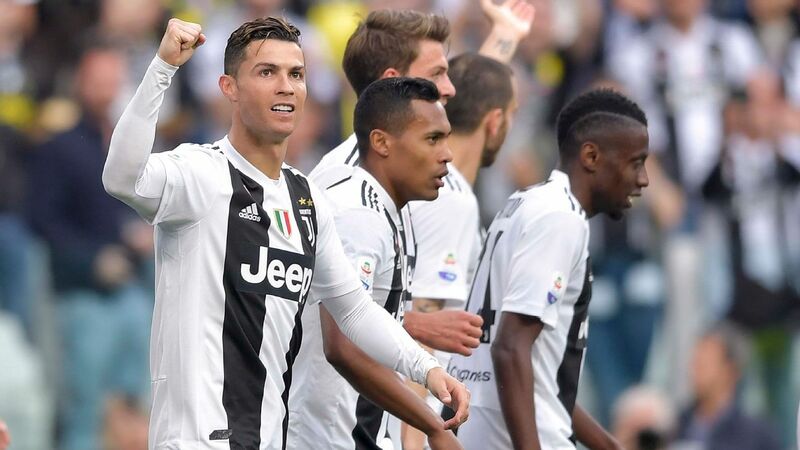 Has 'Project Ronaldo' been a failure for Juventus?